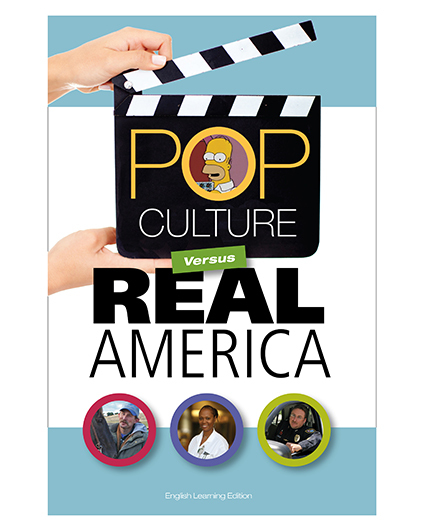 The world is often misled by pop culture images of the United States. Through pop culture, the world sees a certain sort of American: vain and oversexed, miserly and self-obsessed, prone to violence, a bit nutty. That image is ripe for debunking. Portraits in this book are drawn from real life, not entertainment. What they present is a nation of real people, at once large-hearted, hardworking, painstaking, imaginative, stirred by fellow feeling and, on the whole, quite admirable.